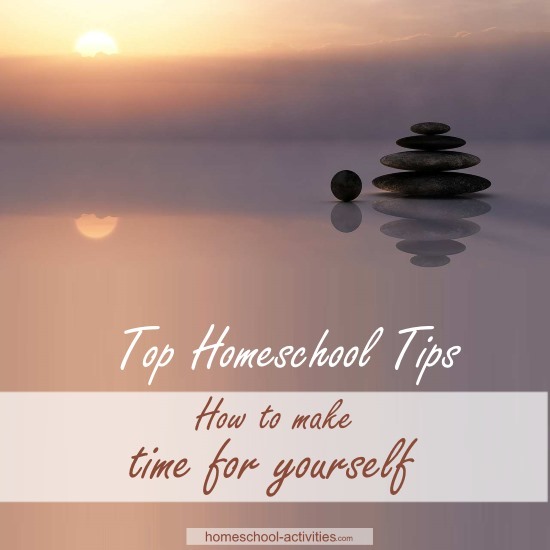 Finding out how to make time for yourself is an essential skill if you are going to make homeschooling work for all of you. But it's easy to overlook your needs in the hurly-burly of a homeschool day, so here are a few tips to help you achieve what often seems impossible. We have already seen how your negative chatterbox can drown out the joy of homeschooling. 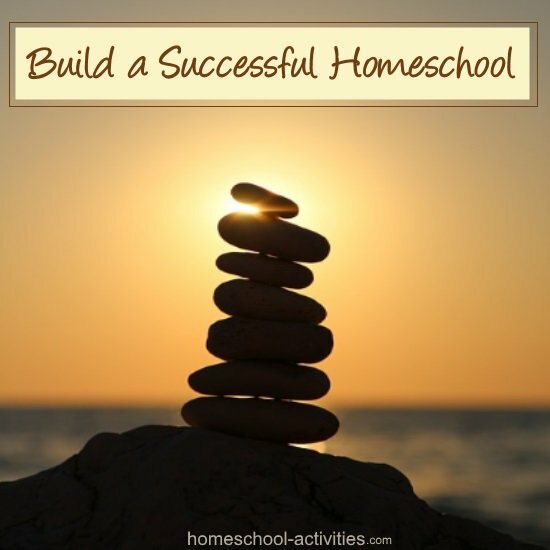 We also realized that creating a peaceful space in your homeschool is a wonderful way to begin the process of calming your worries and making homeschooling everything you dreamed it could be. 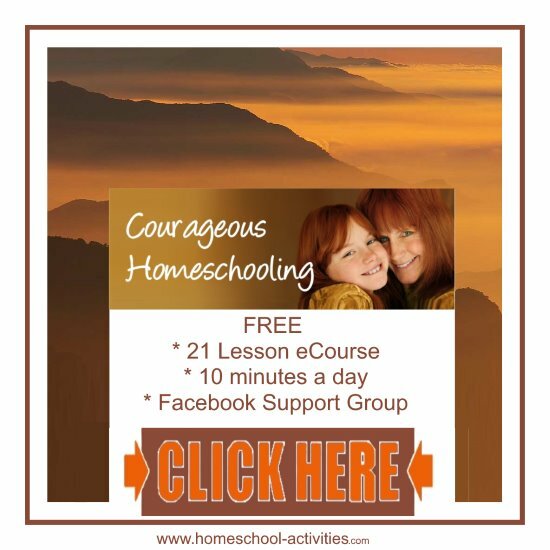 Now we need to carry on bringing peace into your homeschool so you can appreciate the joy that comes with being with your children. N.B. 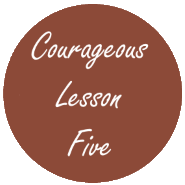 This is Lesson 5 of my 21 lesson free Courageous Homeschooling e-course which teaches the techniques to make homeschooling work for all of you. Making a peaceful space in your home is the first step in that process. But having a peaceful space doesn't work unless you actually make use of it! One of the biggest reasons your worries really get a grip is being busy and tired all the time. And that's often the reason homeschooling can become such a battle. 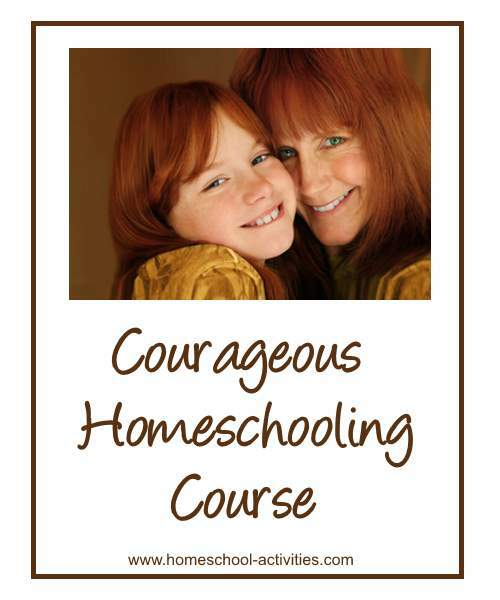 This day's task is to add another tool to your Courageous Homeschooling toolbox. Learn how to make time for yourself. Make sure you set aside some downtime for yourself EVERY DAY. One of the biggest mistakes is to think that homeschooling is ALL about the kids. But YOU are your own person. This is your life too and you deserve this to be a wonderful experience for ALL of you. You need to take the time to find what makes you happy so that you can feed that happiness back into homeschooling. 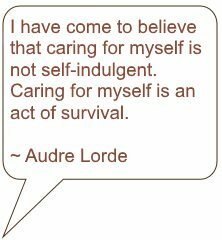 Now I know you are going to say that you cannot make time for yourself. Especially when you're homeschooling young children. So you'll see I have written a page of tips for how to make time for yourself – one of my easy ones being cutting down on all the hours I spend pinning all the things I wish I had time to do! 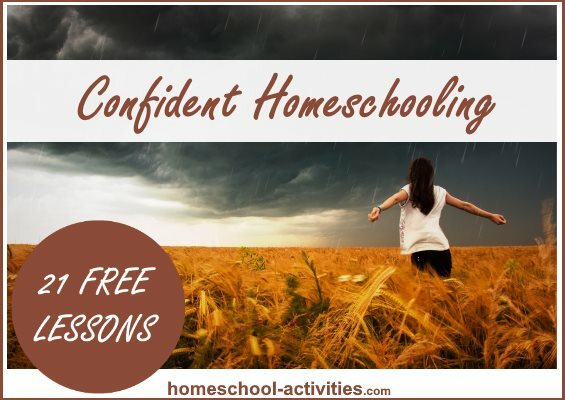 If you need a group who understand how hard it is to make time for yourself - but also know it's the only way keep you sane - join us in the Courageous Homeschooling Facebook group. We intend to incorporate me time into each and every day even if it is only 20 minutes." In tomorrow's lesson we'll look at how you can help yourself feel better and have more to give wherever you are and whatever day of the week it is! P.S. 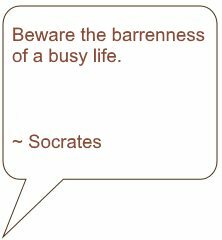 If you need a quote to spur you on with today's lesson, look at what Socrates has to say. And which one of us is brave enough to quarrel with the Ancients! Many of them have been on this course before you, and you can read their suggestions in the book. By helping and supporting each other we can make all our homeschooling journeys so much more fulfilling.